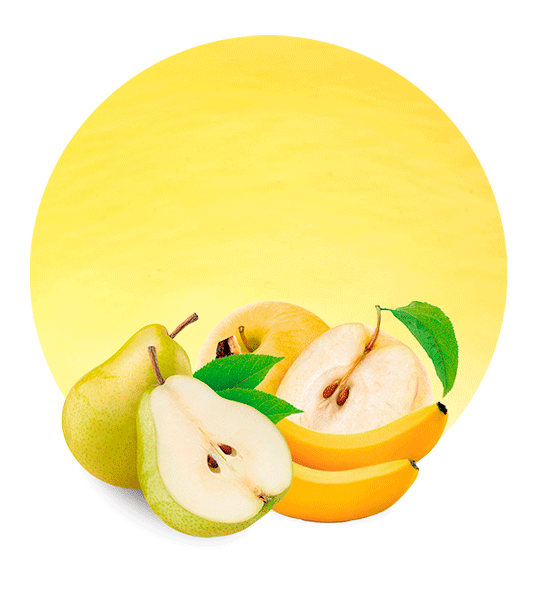 Pear has a high content of potassium and calcium. 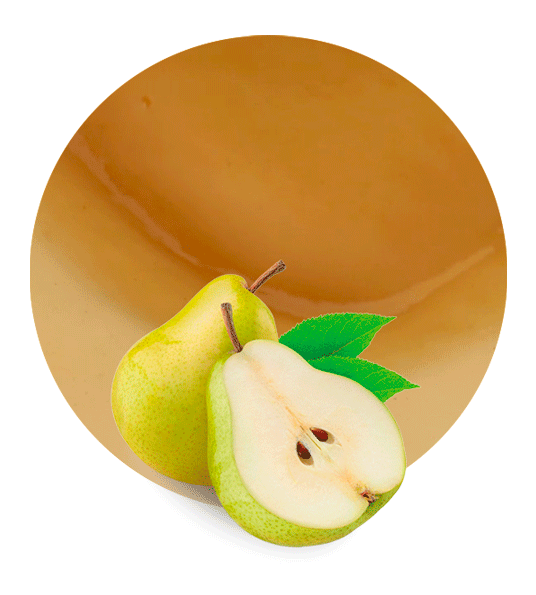 The result of a careful processing of the best fresh pears is a high-quality Pear Puree Concentrate rich in nutrients and minerals. 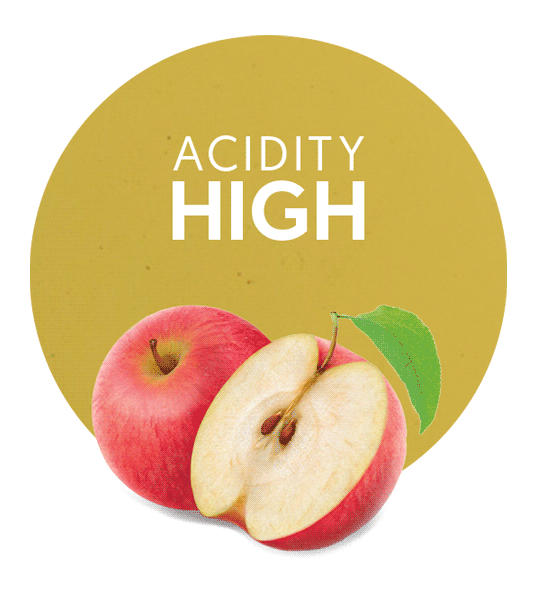 Pear Puree Concentrate is ideal for the production of drinks and food products with an intense flavour. In addition, the pear is a very healthy fruit which has an immense list of medicinal properties; it boosts the immune system, has a low impact on weight gain, is rich in antioxidant properties, speeds up the wound healing process, helps improve digestion and intestinal health, improves blood circulation and red blood cell count, helps prevent cancer and cardiovascular diseases, is beneficial for improving bone health and reducing inflammation, aids in regulating bowl movement and reduces risk of constipation. However, pears may cause allergic reactions. As for their nutritional, mineral and vitamin content, pears are composed by copper, potassium, magnesium, vitamins C and K, and folic acid. 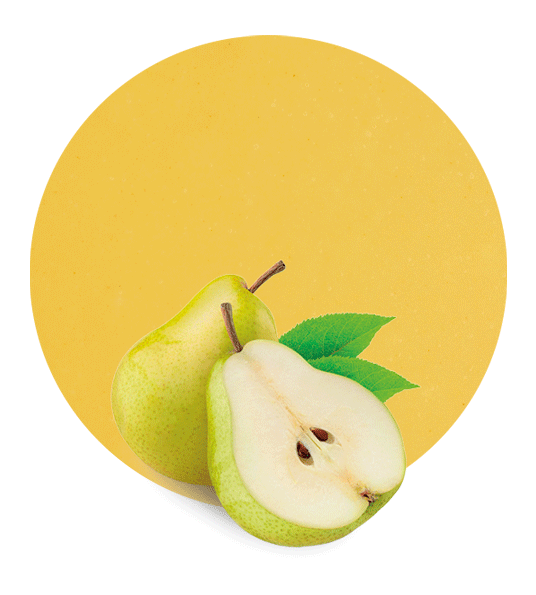 Amongst the applications which can be given to Pear Puree Concentrate, we must highlight fruit beverages, food industrial applications, bakery, dairy, ice cream, soft drinks, drinks, ready meals, jams, and syrups. As well as Pear Puree/Pear Comminuted, we are also lemon puree/lemon comminuted, strawberry puree/strawberry comminuted, cherimoya puree/cherimoya comminuted, orange puree/orange comminuted and peach puree/peach comminuted, suppliers. Our comminuteds are elaborated with the best quality raw materials, which are delicately treated to obtain a premium quality fruit puree. Lemon Concentrate is nowadays a leading company in the supply of lemon and orange products. We excel in the processing, worldwide distribution and marketing of fruit products, such as fruit concentrates, essential oils, pulp cells, purees (comminuteds), NFC juices, and juice concentrates. Recently, we have released a new line of vegetable and fruit purees.